All the Field Elements & Game Objects for use with VEX IQ Challenge Crossover. One Full Field Set. Everything needed to build the Goal & Ramp Field Elements for VEX IQ Challenge Bank Shot. Discontinued. Available while supplies last. 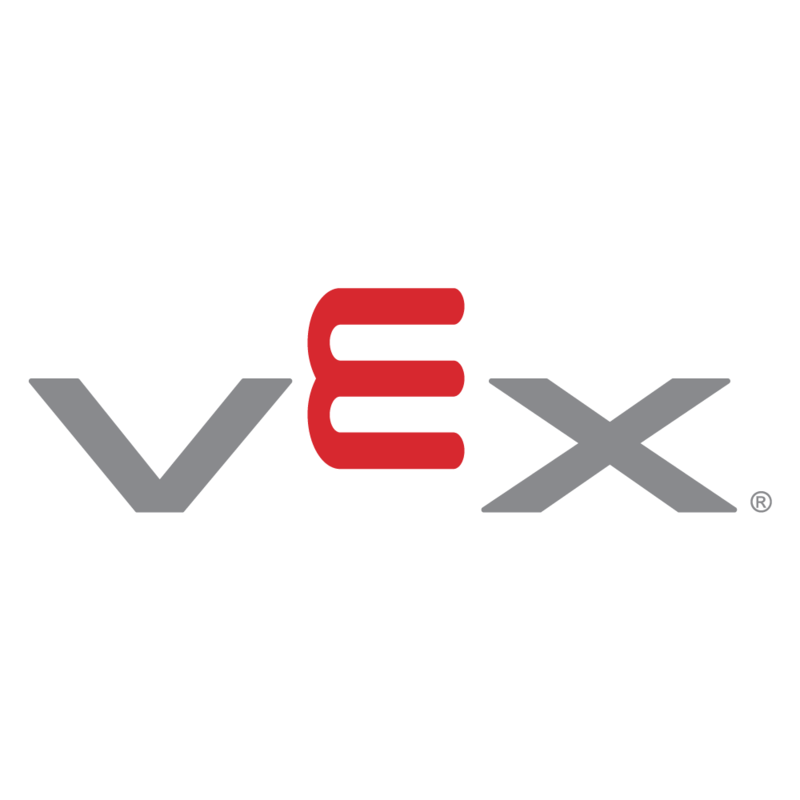 We recommend the Cube Kit, the Cube-Base Kit, or the current competition, VEX IQ Challenge Next Level, as replacement options.